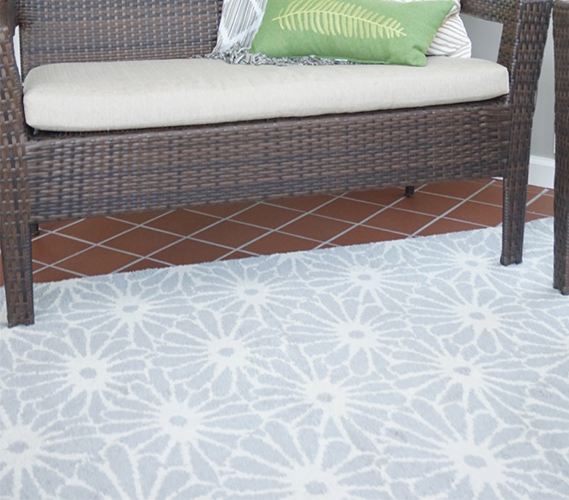 Add a personal touch to your college dorm room with our trendy Daisy Dorm Rug in Silver and Ivory. 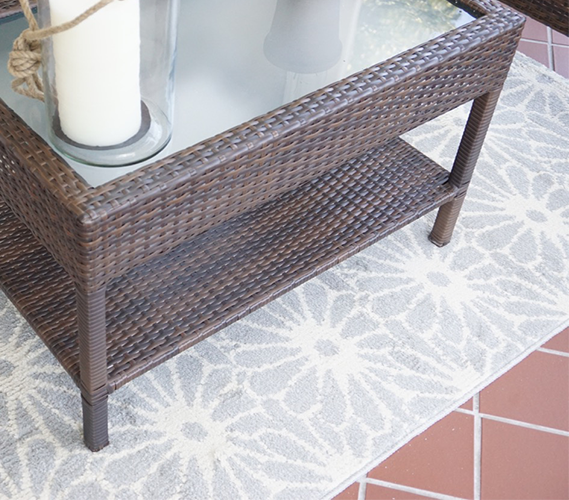 Our gorgeous neutral college rug adds a stylish and sophisticated floral pop to your college dorm room decor, bringing a homey touch to a dorm room that can often feel stuffy and outdated. 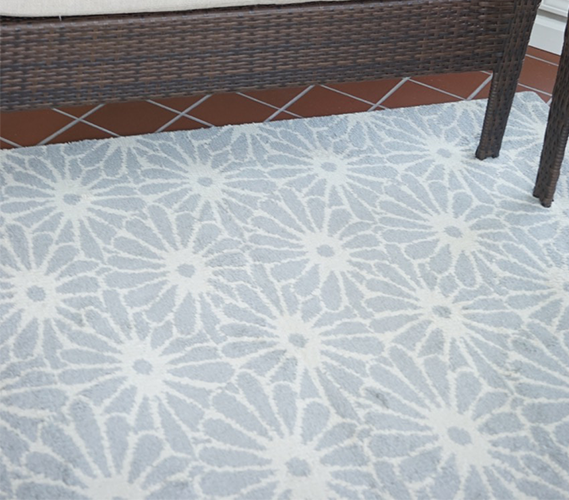 Our silver floral pattern contrasts with a vibrant white base for a designer floral dorm rug, complementing any dorm decor style while still being a chic and sophisticated dorm accent piece in its own right. 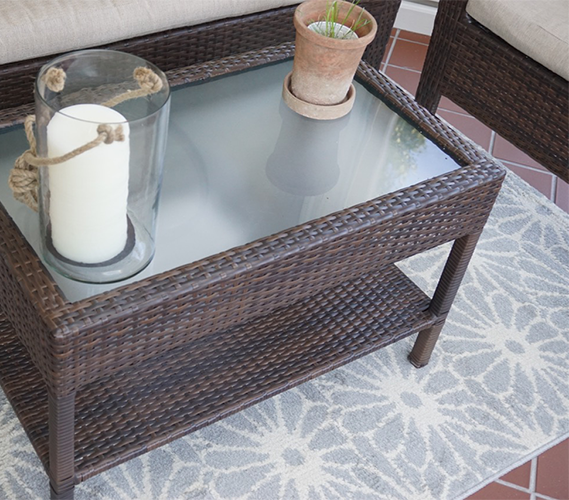 Our designer dorm rug is made in America with high quality fibers so you can be sure that your college rug will last all through your college years and into your first apartment after graduation. 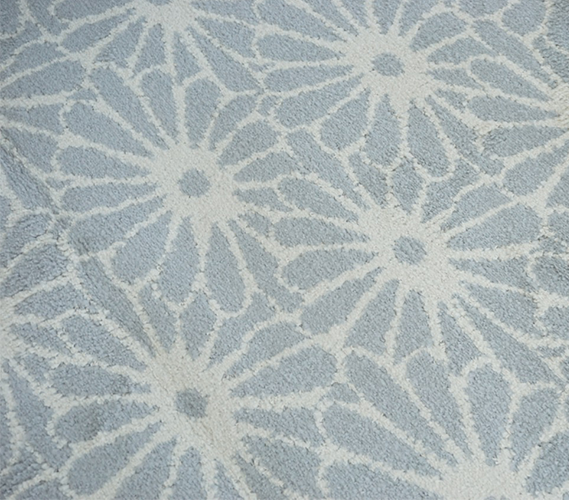 Our college rug is 3.75’ x 6.16’ which makes it great for framing your dorm furniture, placing under your Twin XL bed, or pulling together your dorm room decor for a unique and sophisticated style. 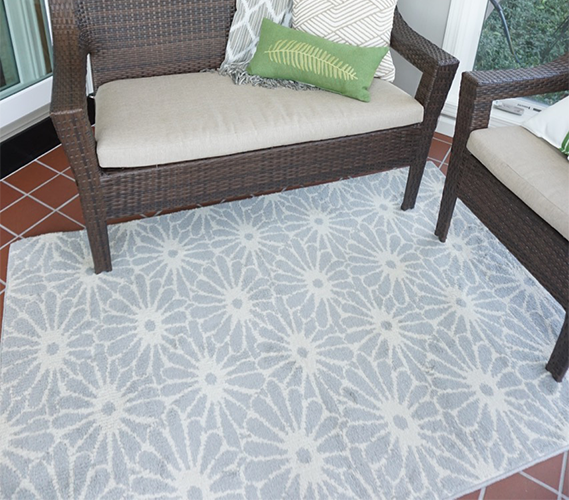 Add our designer Daisy Silver and Ivory dorm rug for a sophisticated and neutral dorm accent for your college dorm room!